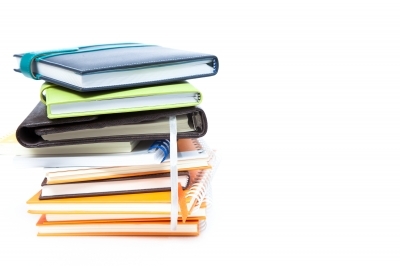 Keeping a journal helps us better understand our ADD, ADHD and Executive Functioning needs. Let me give you an example from my life. A few years ago, I was going through some not-so-good times. I became overwhelmed and was on information overload. This impacted me in several different ways. I decided to start getting things down on paper. It helped me see the bigger picture and prioritize things. When I tried to process everything in my head, I was stuck in the mud. For us folks with ADHD, being overloaded emotionally isn’t helpful. Prioritizing things in our heads can also be challenging. By getting things down on paper, it helps make this process smoother.